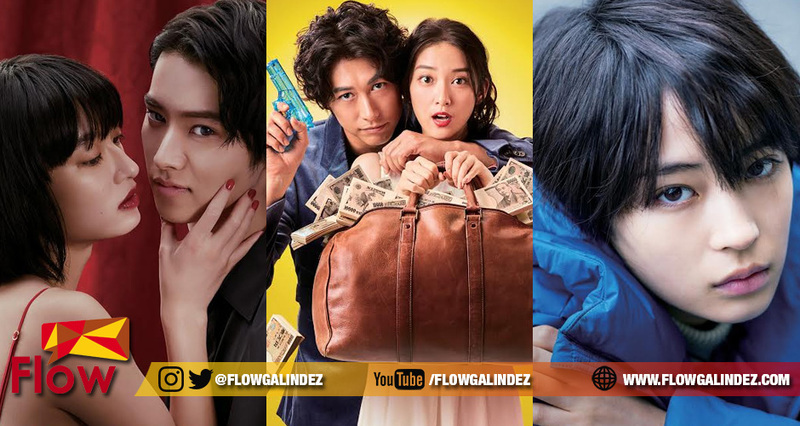 HomeEntertainmentGEM welcomes 2018 with Star-Studded Dramas from Japan! GEM welcomes 2018 with Star-Studded Dramas from Japan! New Year is for new beginnings! A professional villain teams up with a girl his polar opposite in May I blackmail you? A player who doesn’t believe in love gets to relive the final week of his life over and over in Kiss that Kills. Finally, two people broken by their experiences get a second chance at building a real family in anone. 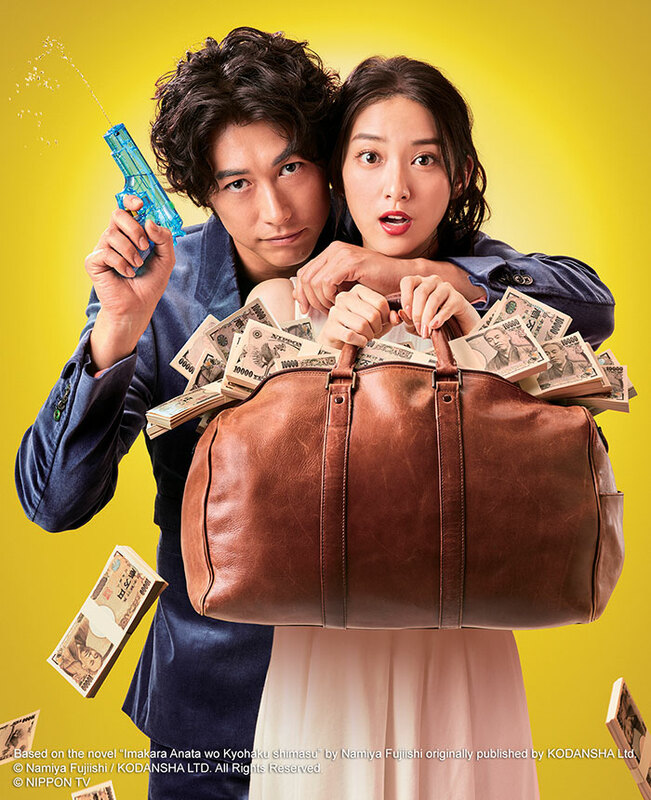 Senkawa Kanji (Dean Fujioka) is a “professional villain” who takes on cases that the police or private investigators cannot handle. He solves cases by blackmailing people to get the answers or clues that he needs. In one of such cases, he meets Mio (Emi Takei), a wealthy university student who has a heart of gold. How will this highly unusual pair work together to solve the cases? May I blackmail you? premieres January 2, Mondays and Tuesdays at 9PM. Dojima Otaro (Kento Yamazaki) is the most sought-after host at a club. He is the ultimate player who is quick to move on to his next target as soon as he sees no value in in a woman. One day, a pale-looking woman with bright red lips appears before Otaro and gives him the “Kiss of Death.” This kiss causes Otaro experience breathing difficulties and heart palpitations, before sending him into a seizure — and finally, he dies. Yet he wakes up to seven days before the event and relives the events over and over again! Can Otaro unravel the mystery behind the “kiss” and the “death loops”? Kiss that Kills premieres January 7, Sundays at 9PM, with subsequent episodes on Sundays at 9.30PM, same time as Japan! 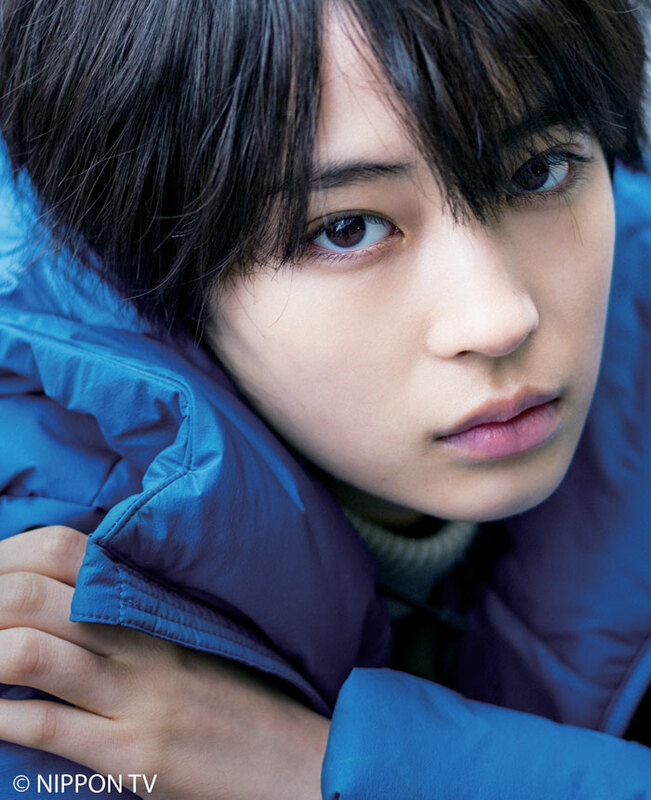 Harika (Suzu Hirose), a girl who lost her family and became separated from society can no longer figure out a way to live. One fateful day, Harika meets an elderly woman, Anone (Yuko Tanaka). Both of them were deceived, betrayed and have lost faith in other people, but somehow, they gravitate towards each other and so the older woman gives shelter to Harika. Can they become a real family and eventually find true humanity? anone premieres January 13, Saturdays at 7.30PM, same week as Japan!